The 80’s are best know for pop music, big hair, Kylie and Jason and bright, bold colours. For all your fancy dress needs contact Love Dressing Up, the costume experts. 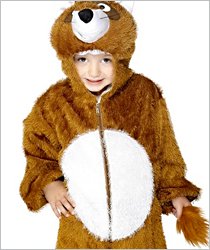 Whatever the event we stock a huge range of fancy dress costumes for adults and children.